Reliance Jio services are on the verge of its official launch. The services are already open for the Lyf & Samsung smartphones, Jio partners and employees. 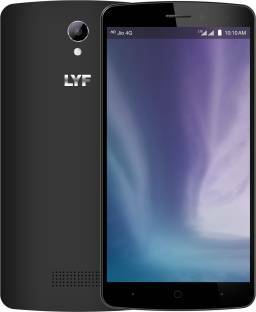 In the past months, Reliance has launched many Lyf Smartphones, now the company has come up with Lyf Flame 8 and Lyf Wind 3 with Android 5.1 Lollipop, 4G VoLTE support and Reliance Jio preview offer as well. The two phones will soon be sold on Flipkart at a price of Rs. 4,199 and Rs. 6,999 respectively. Let us take a look at the complete specification of both of them. 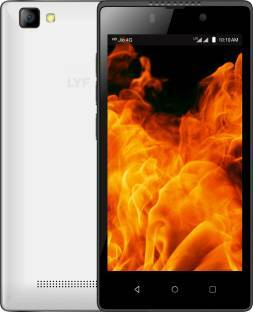 Lyf Flame 8 has a 4.5 inch FWVGA Display with a screen resolution of 480 x 854 Pixels. It is powered by a 1.1GHz quad-core processor with Qualcomm Snapdragon 210 MSM8909 chipset coupled with 1 GB of RAM and 8 GB of inbuilt storage that is expandable up to 128 GB via microSD card. it is equipped with a 8 MP rear camera and a 5 MP Front camera. This dual SIM smartphone is backed by a 2000 mAh Li-Ion removable battery. Connectivity options include 4G LTE with VoLTE support, Wi-Fi 802.11 b/g/n, GPRS, Bluetooth v4 and micro USB v2. 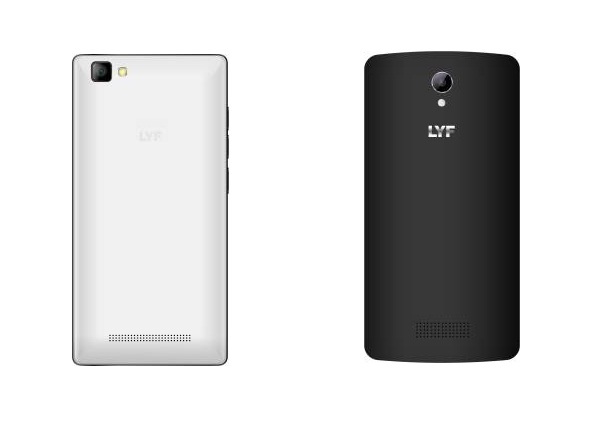 Lyf Wind 3 has a 5.5 inch LCD Display with a screen resolution of 1280 x 720 Pixels. It is powered by a 1.2GHz quad-core processor with Qualcomm Snapdragon MSM8916 chipset coupled with 2GB of RAM and 16GB of inbuilt storage that is expandable up to 128 GB via microSD card. it is equipped with a 8 MP rear camera and a 2 MP Front camera. It is backed by a 2920 mAh Li-Ion Non-removable battery. Connectivity options are the same as Lyf Flame 8. As mentioned above Lyf Flame 8 is priced at Rs. 4,199 and Lyf Wind 3 is priced at Rs. 6,999. Both the phones are Flipkart exclusives and the sale will begin soon.